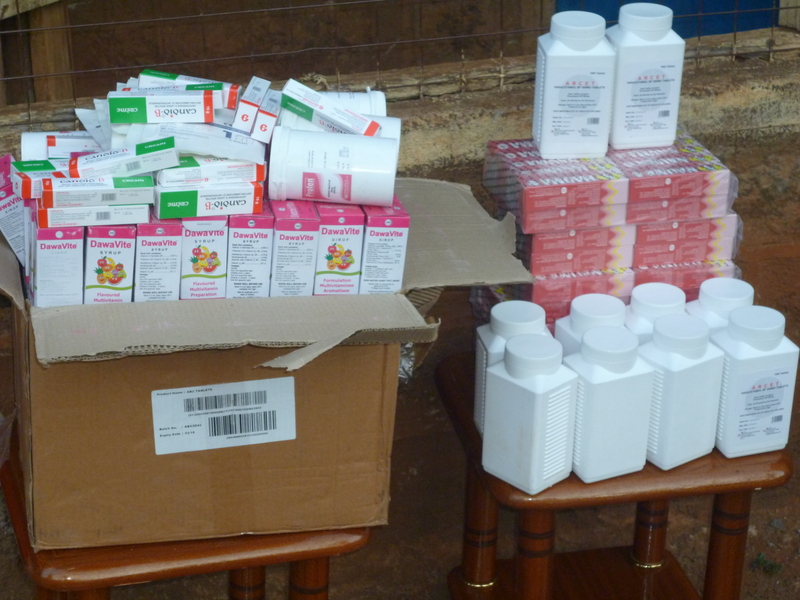 The group benefited with medicine,food and spirulina supplements. The group have been struggling with medication and the right diet for their patients which has caused an increased in the number of unnecessary deaths. Spirulina supplement have been able to boost the patients body immunity is a very high rate which is from bed-ridden to healthy working individuals. 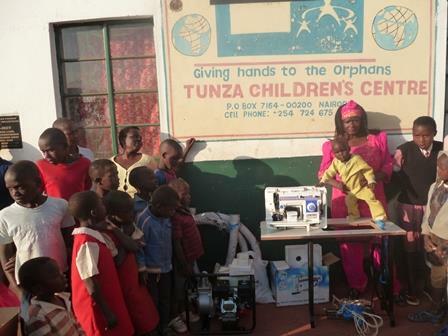 The orphanage benefited with a water pump and grinding machine. The water pump is being used to pump the water from the source to the greenhouse within the orphanage which was donated by K.I.D.S Initiatives in April,2013 as a source of children nutrients and income for the orphanage. 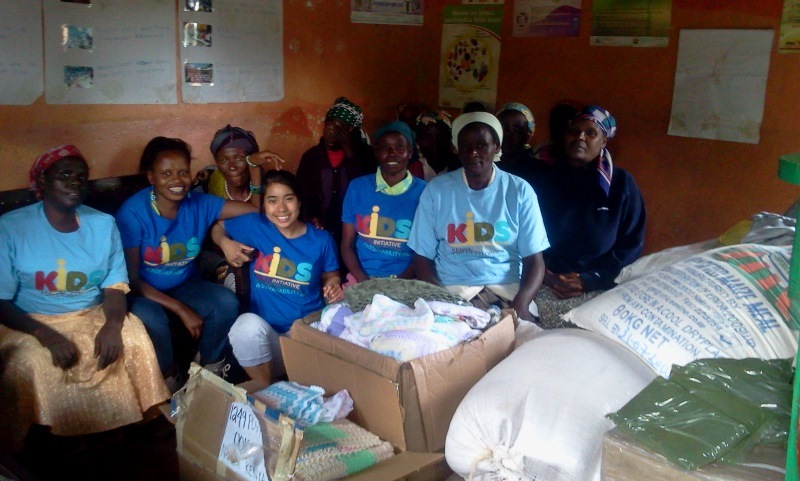 The grinding machine is to be used for labeling of cloth designs done by the orphanage where the buying of the sewing machines were also facilitated by VICDA through a cash donation from K.I.D.S Initiatives in April,2013. 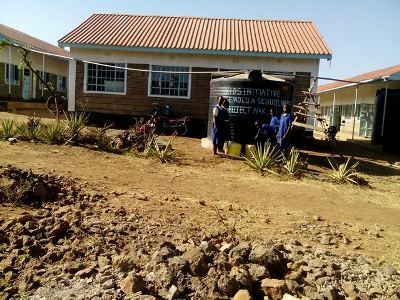 Installation of water harvesting project at Kimugul Primary School where the water is being used by children for school feeding program,drinking and cleanliness. 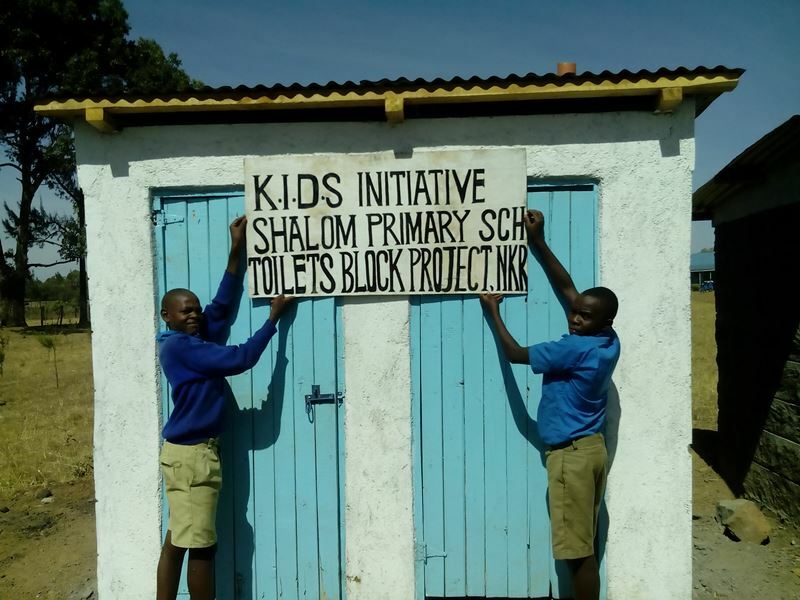 Shalom Primary School benefited with 8 additional toilets from K.I.D.S. Initiatives in the year 2014. 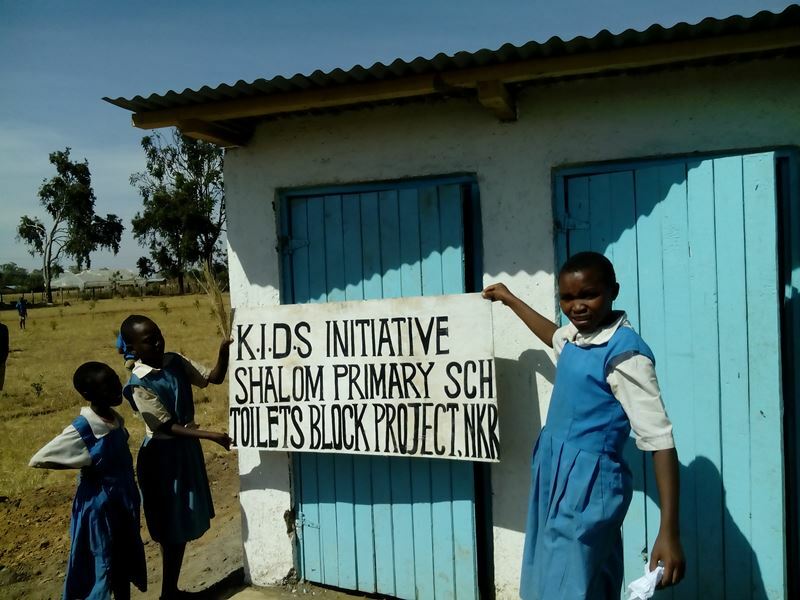 The school is having a total number of 561 children where initially the boys and girls had 4 toilets respectively. The additional of 8 more toilets(4 for girls & 4 for boys) have been provided to meet the school demand based on the number of students in school. 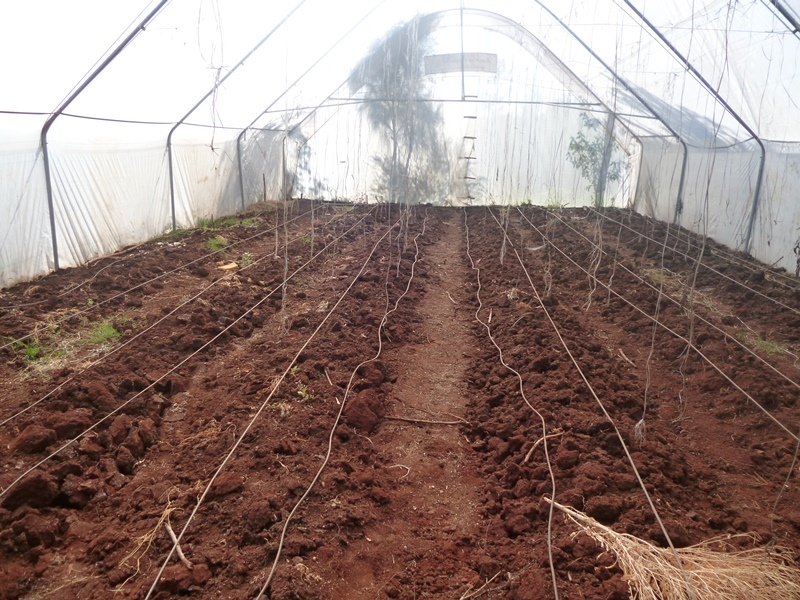 A green house has been donated to this school to support the school feeding program for the children;The School has also benefited with a water tank to be used for the greenhouse purpose. Previous Post A cow for Shelter!